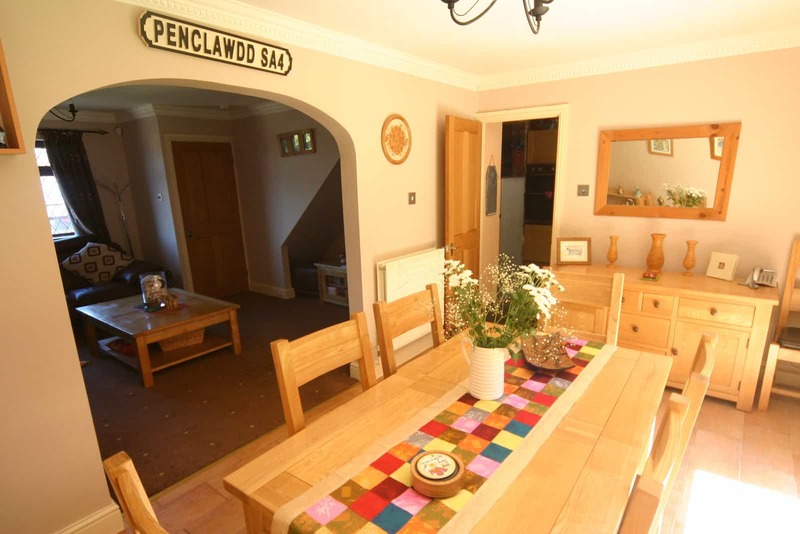 A 4 bedroom detached property situated in Waun Y Felin a cul de sac of executive homes in the North Gower village of Penclawdd. 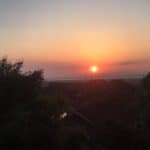 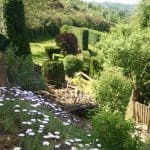 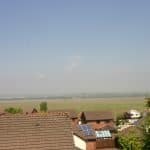 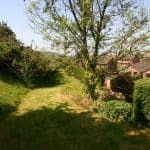 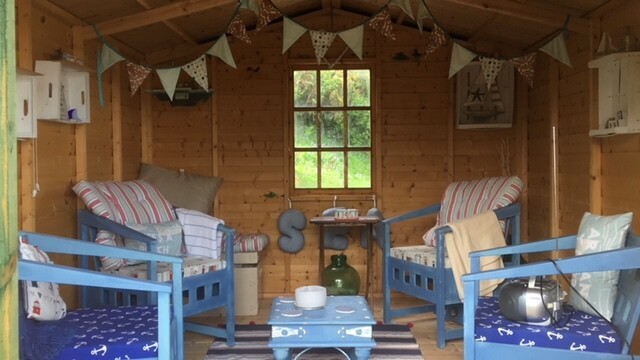 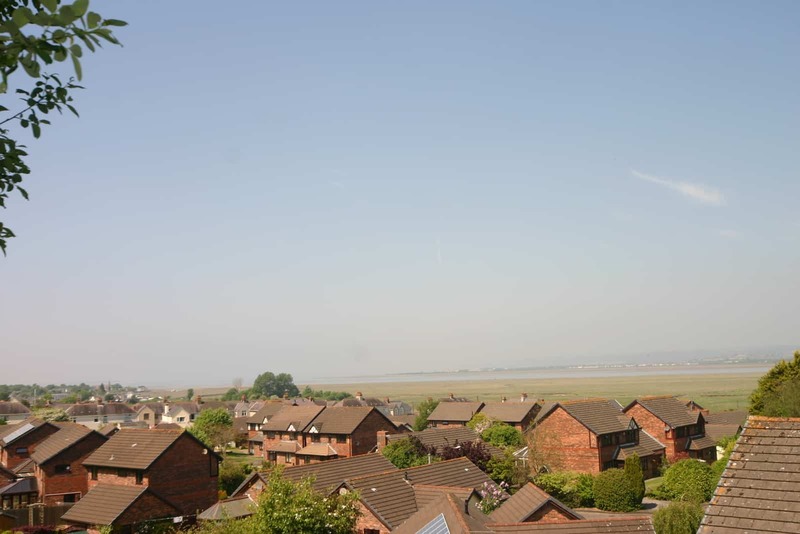 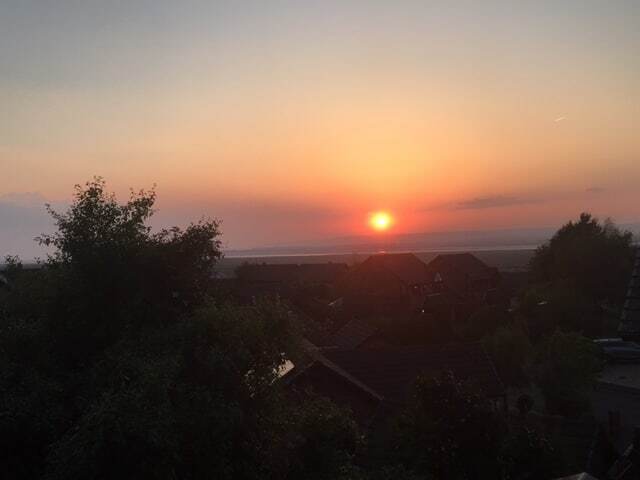 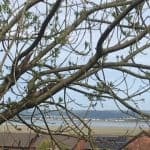 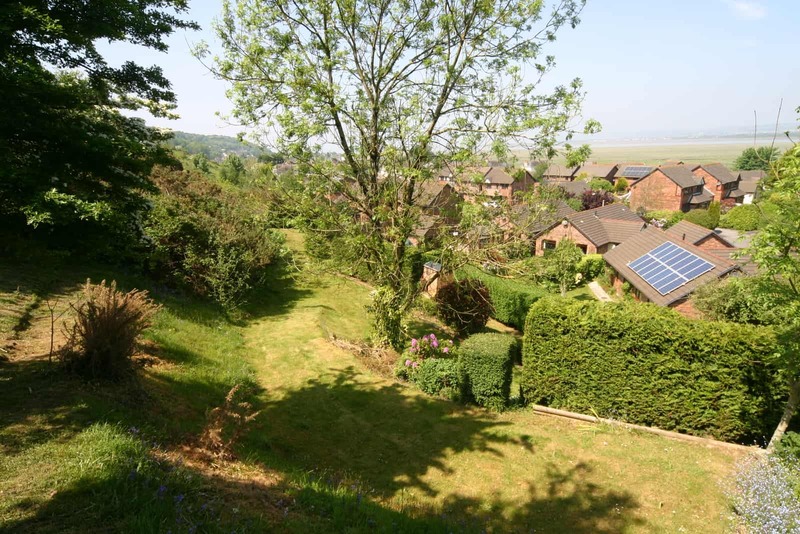 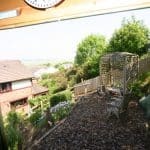 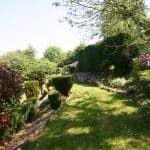 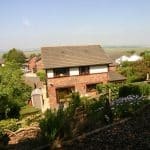 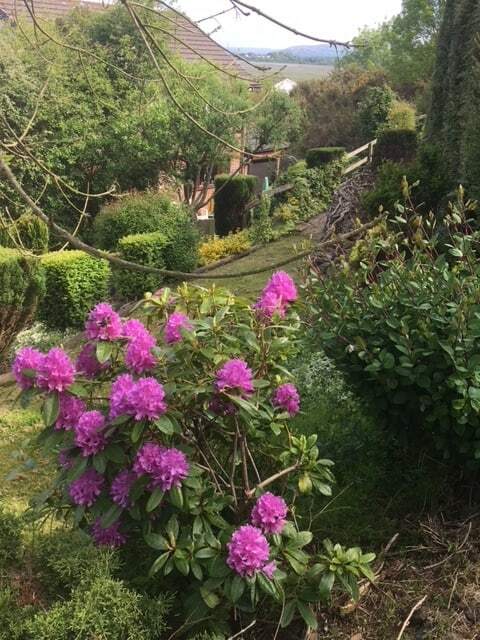 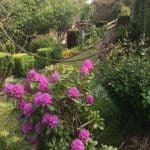 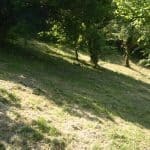 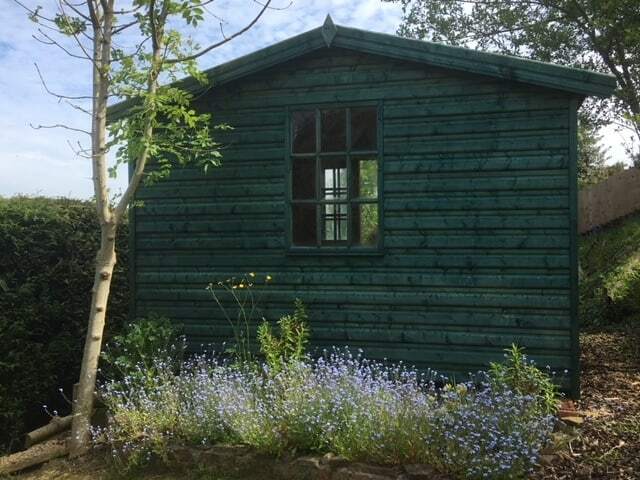 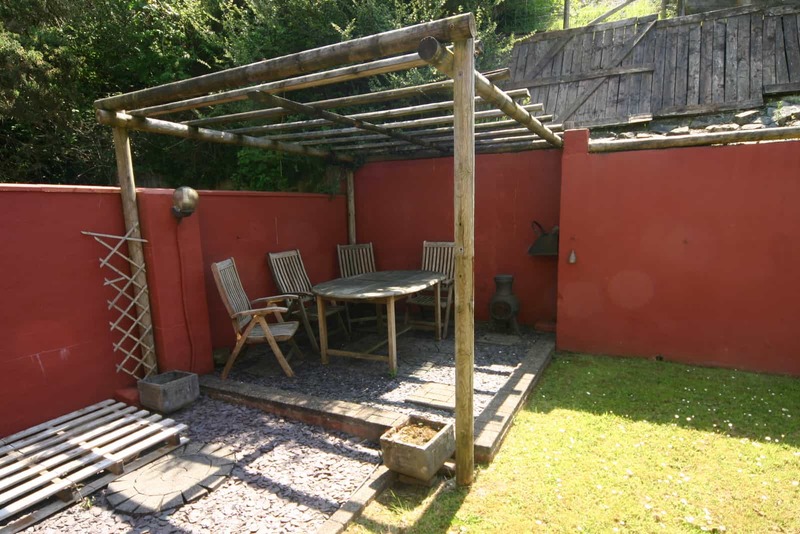 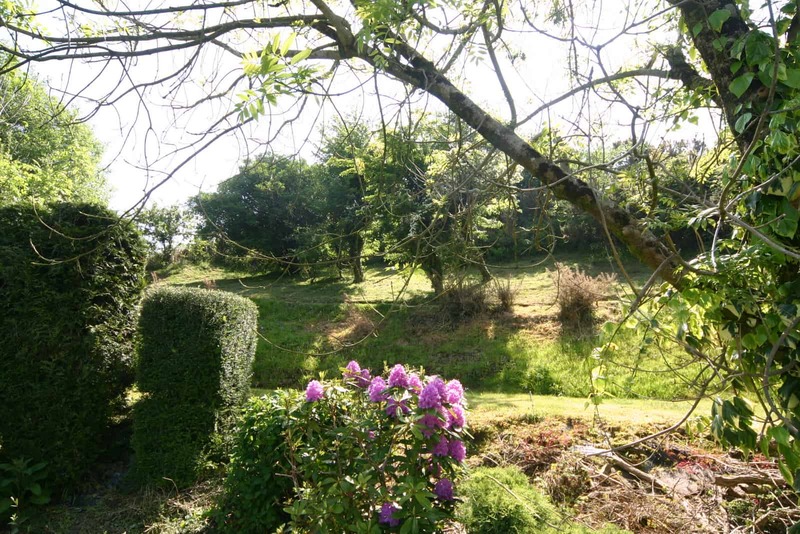 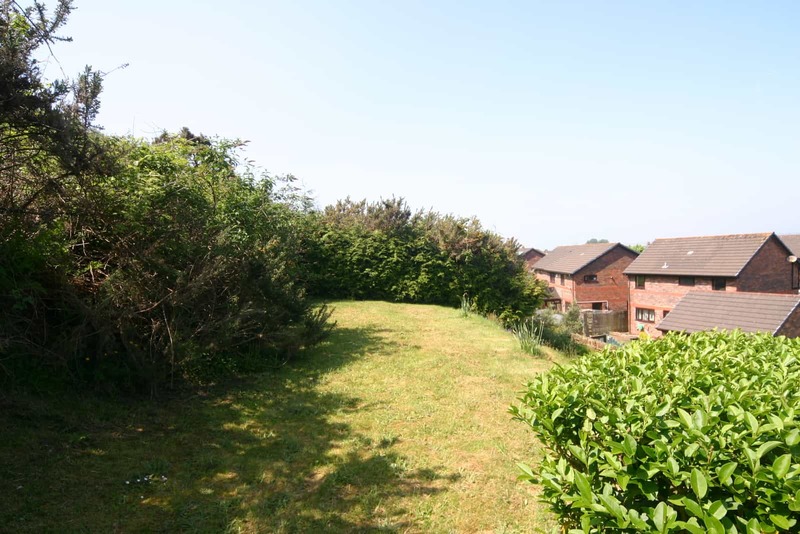 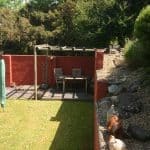 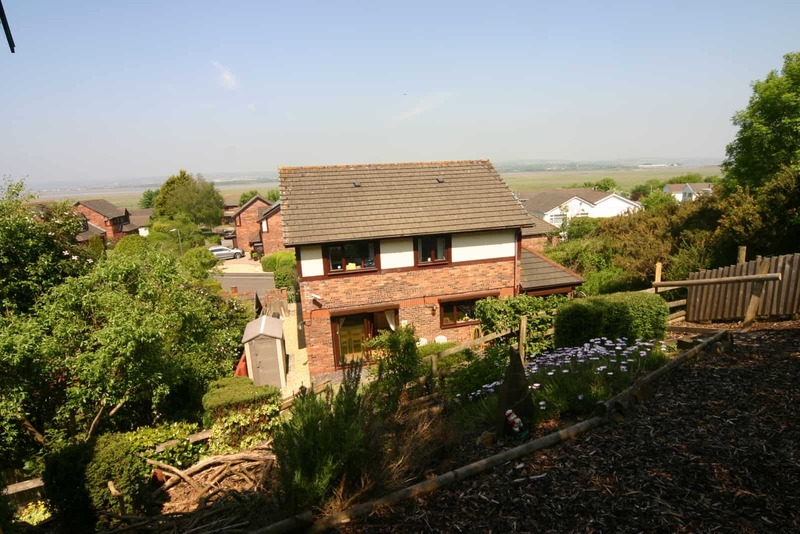 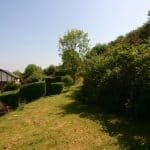 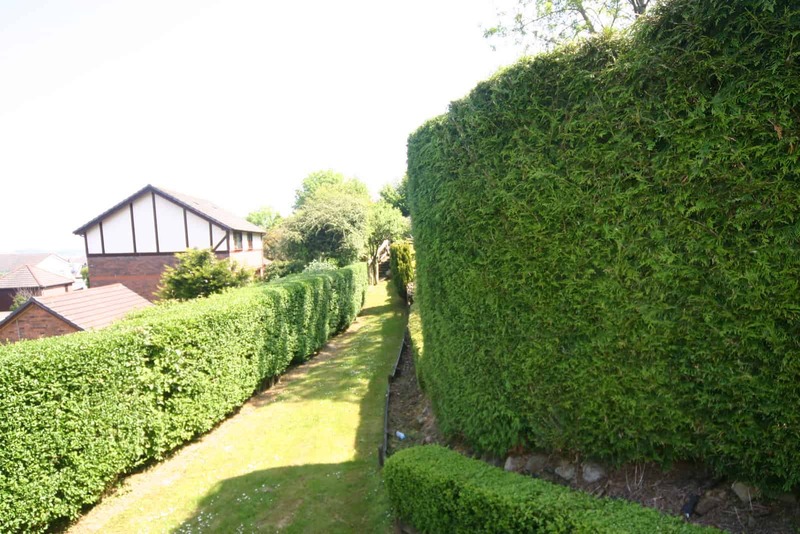 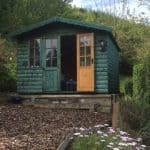 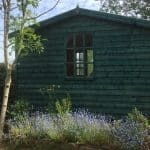 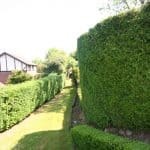 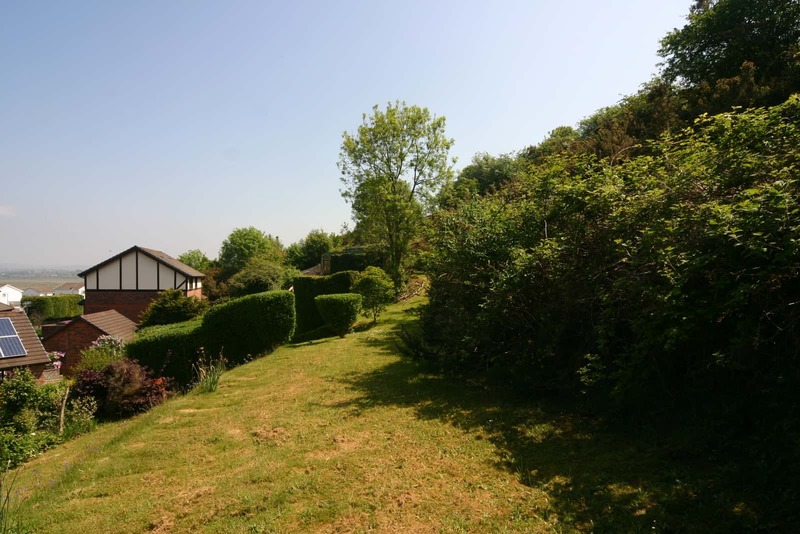 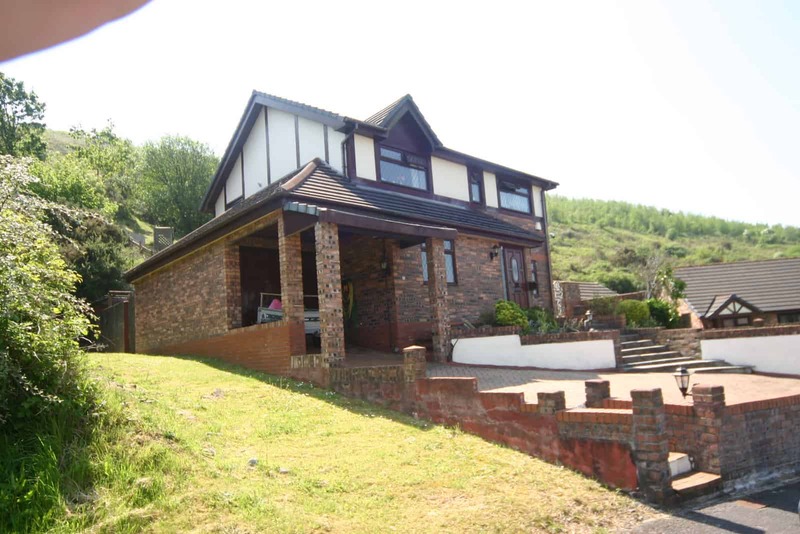 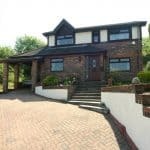 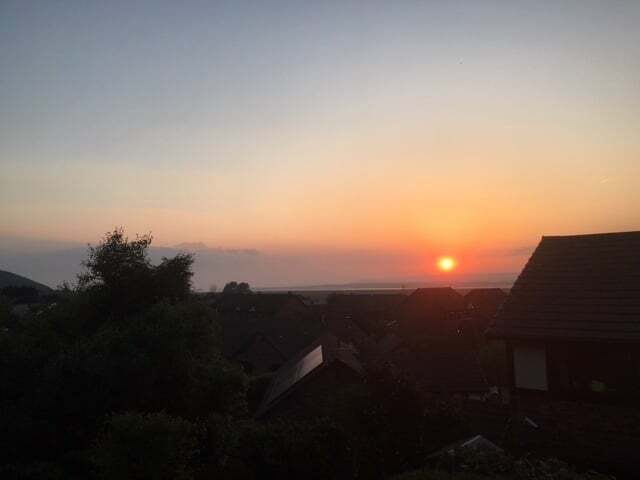 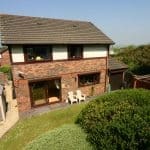 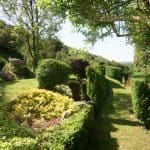 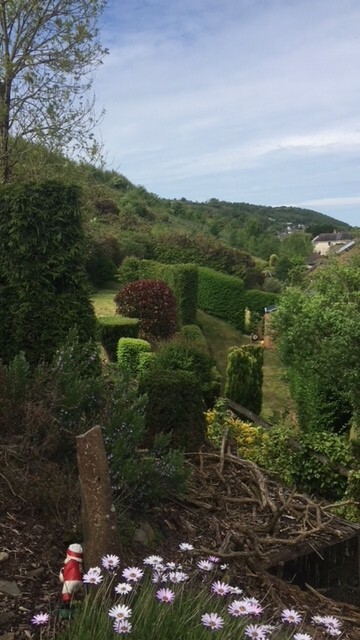 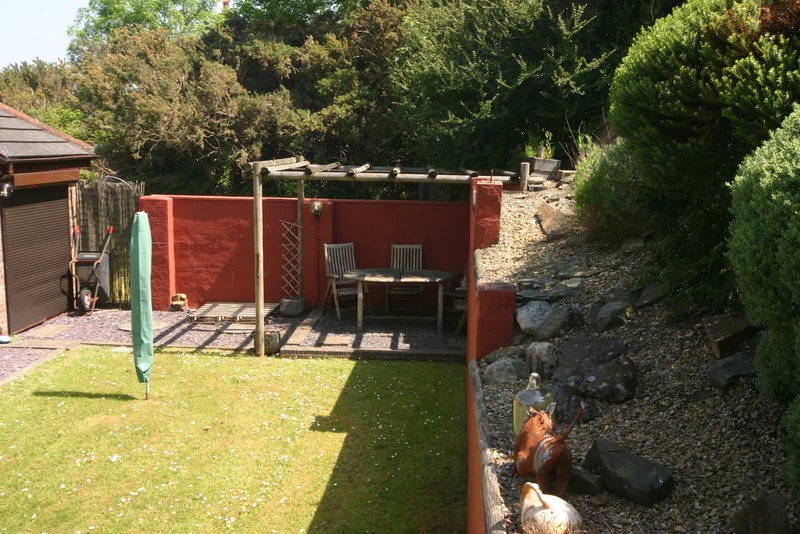 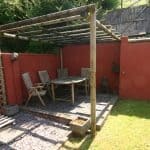 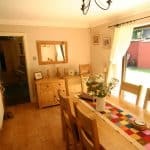 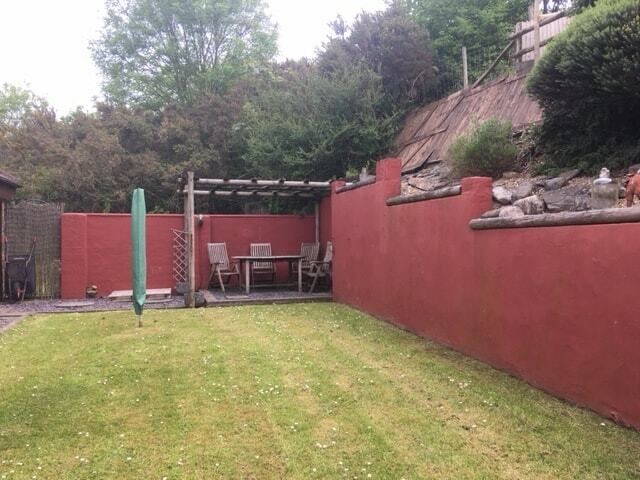 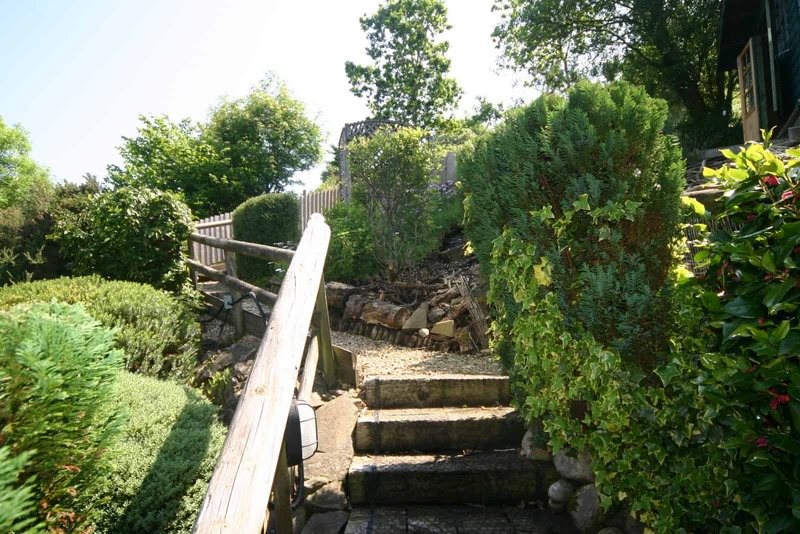 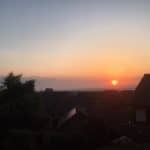 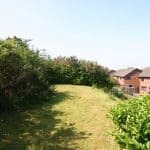 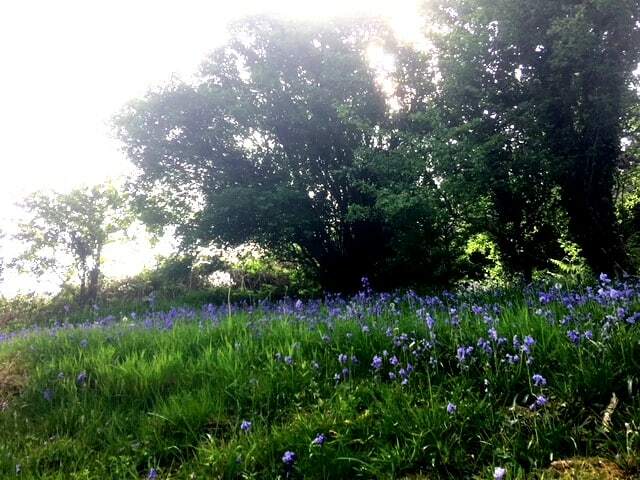 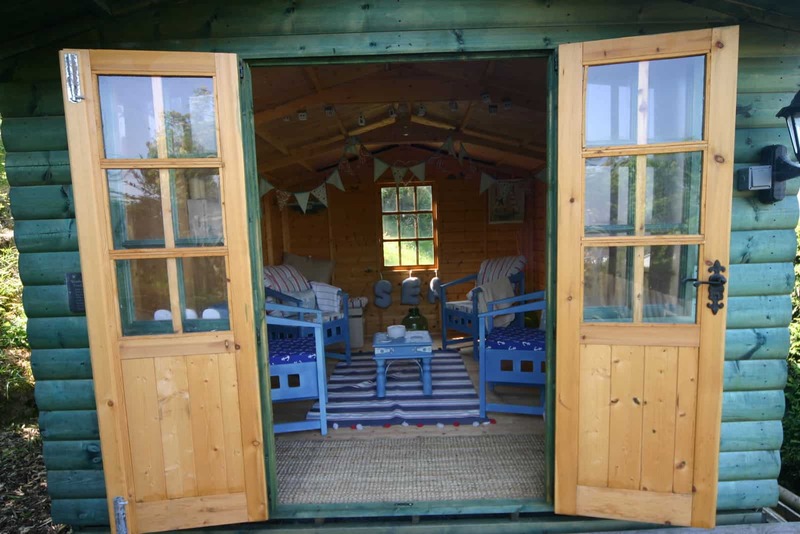 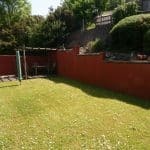 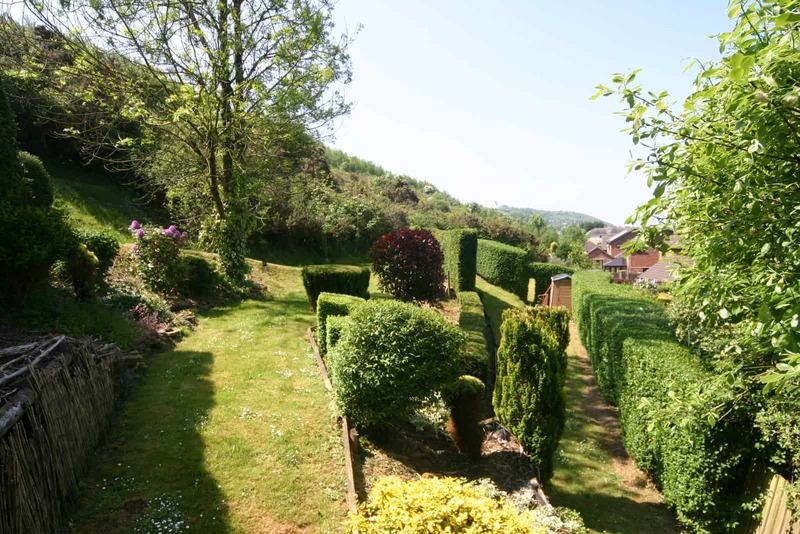 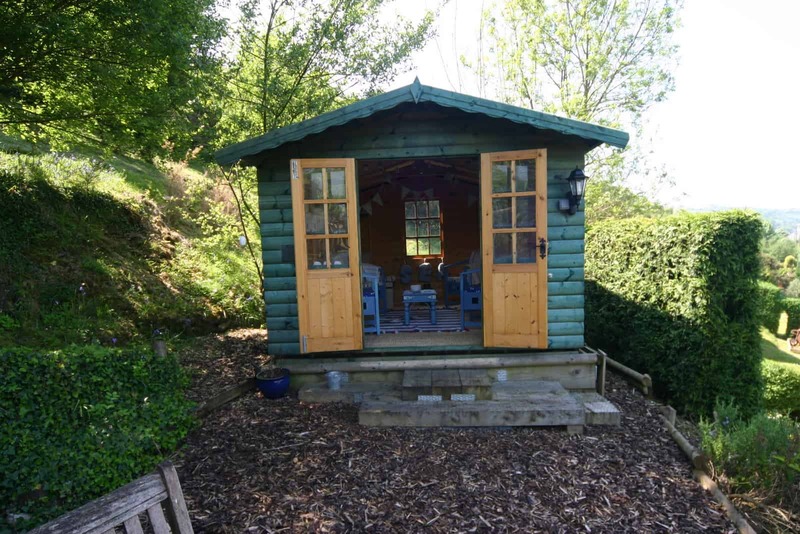 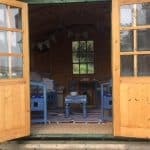 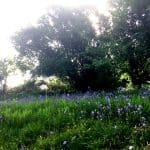 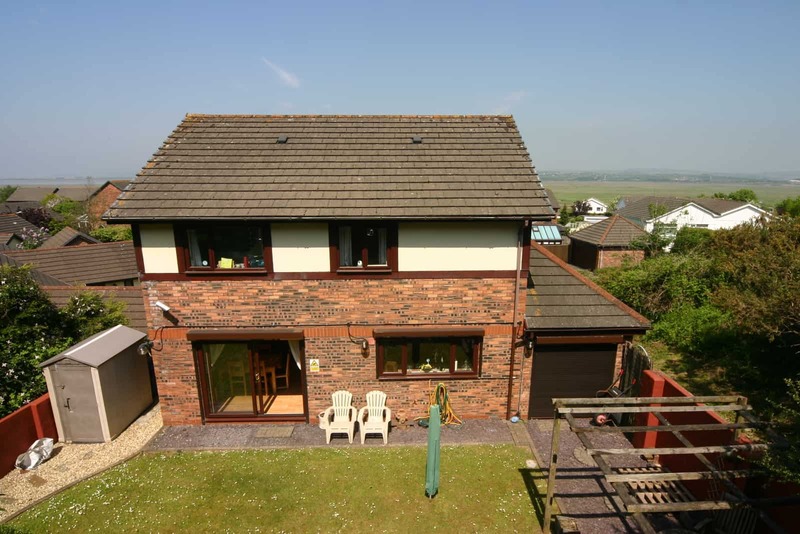 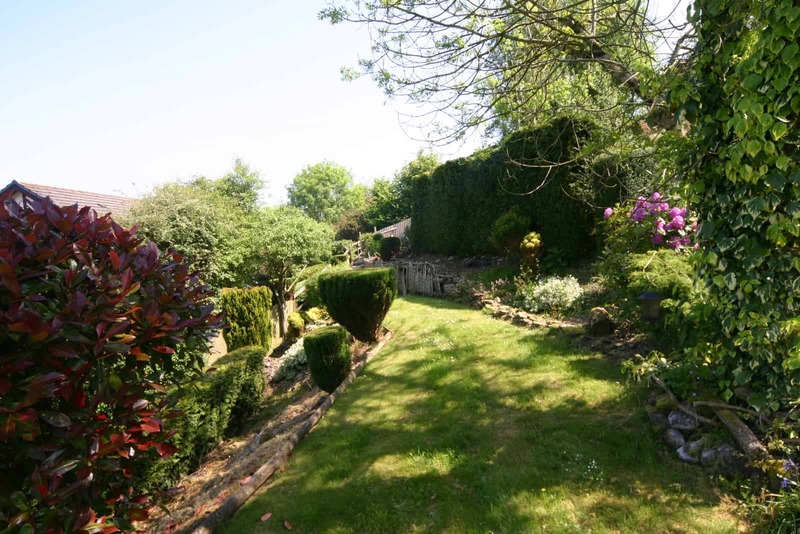 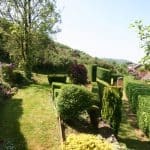 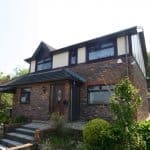 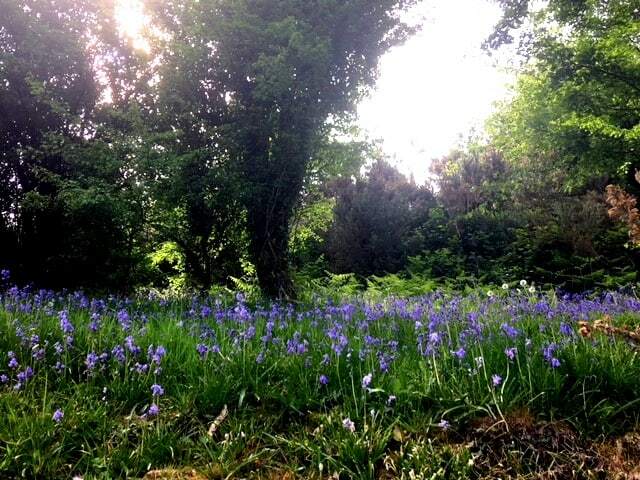 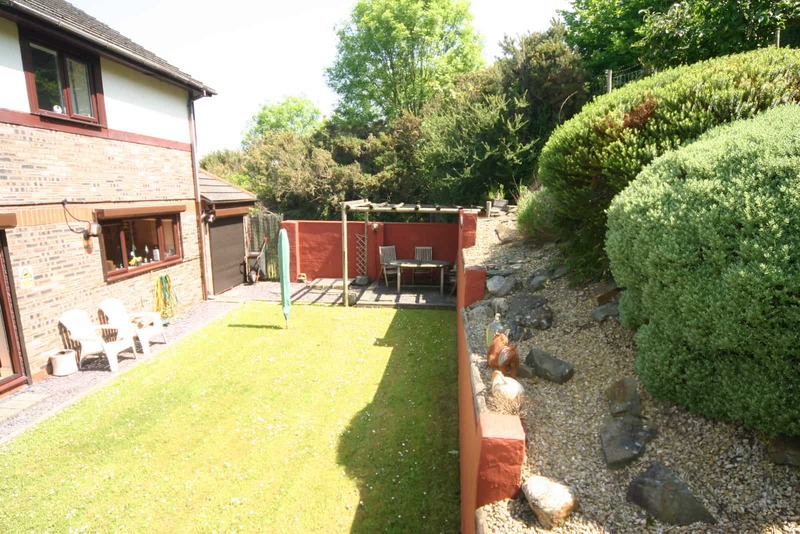 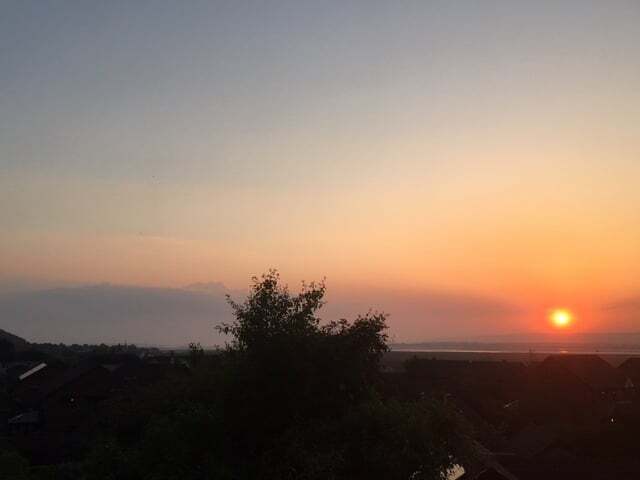 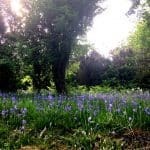 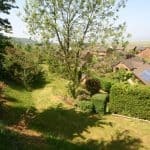 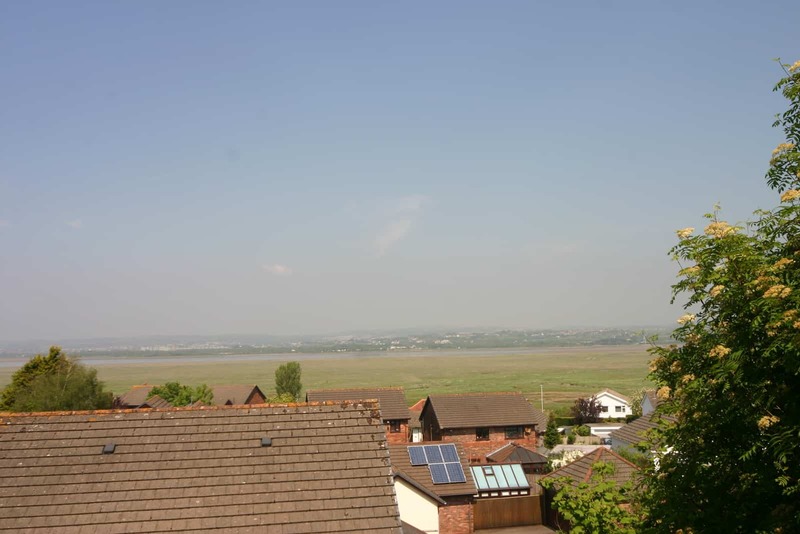 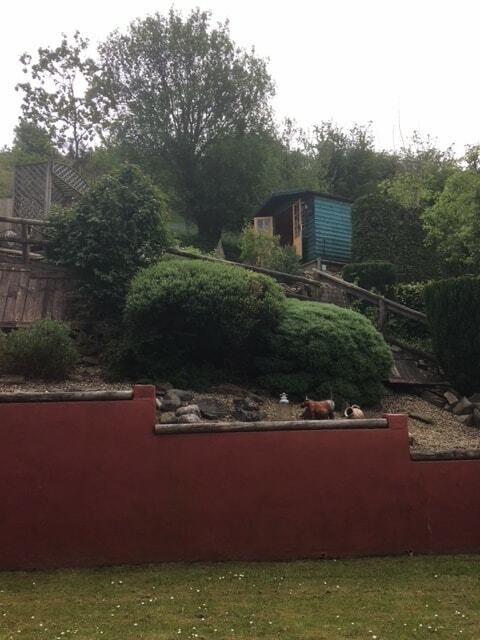 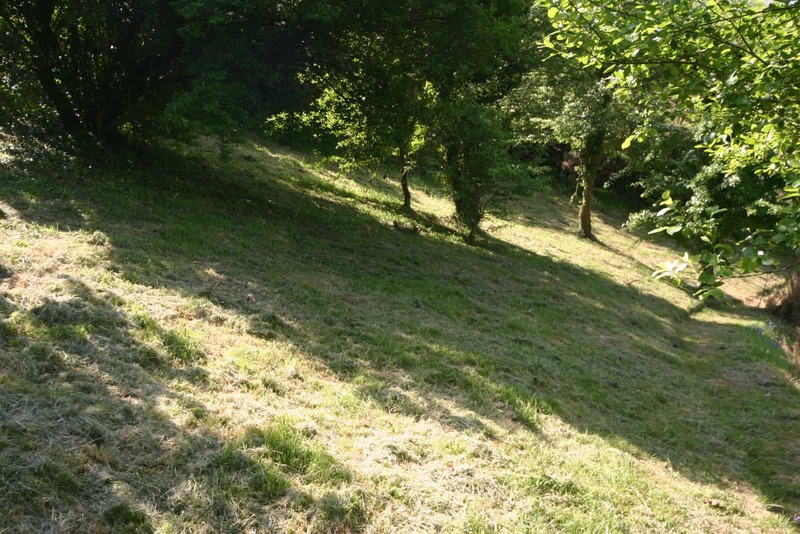 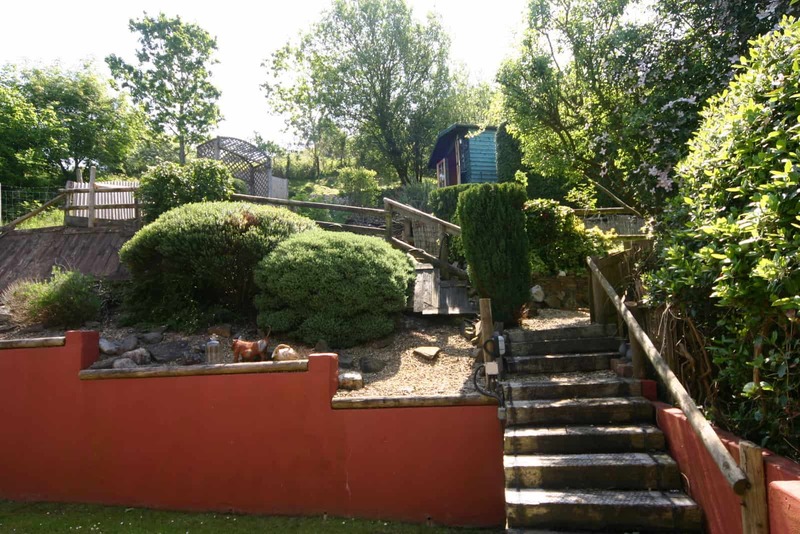 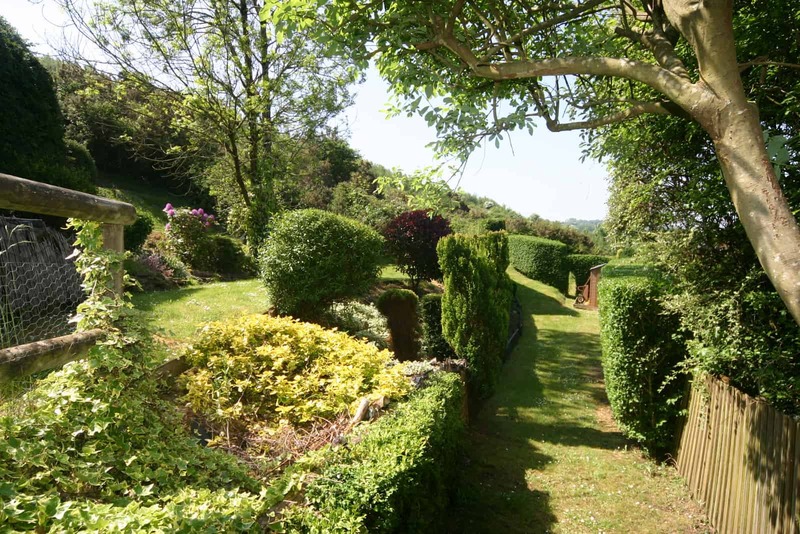 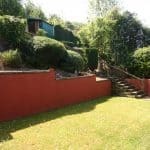 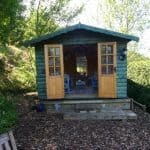 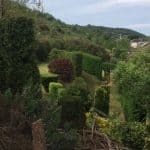 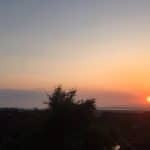 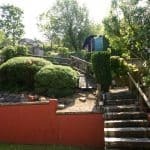 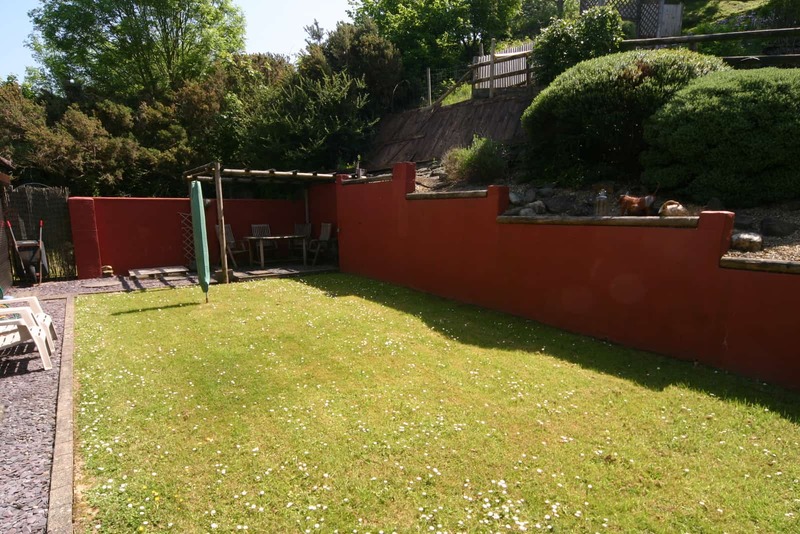 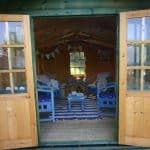 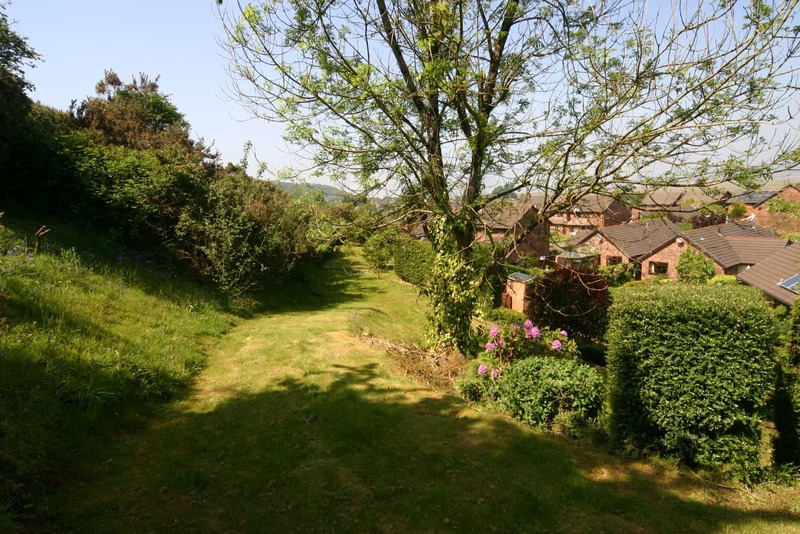 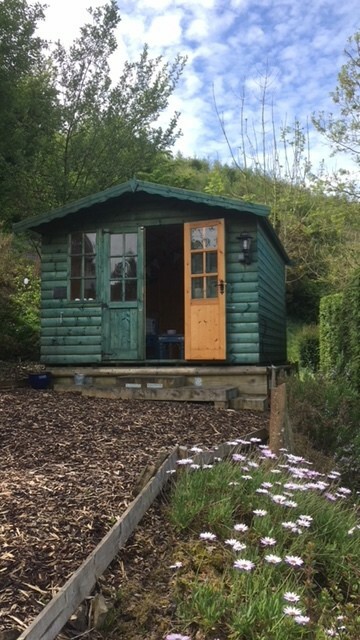 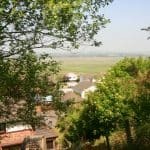 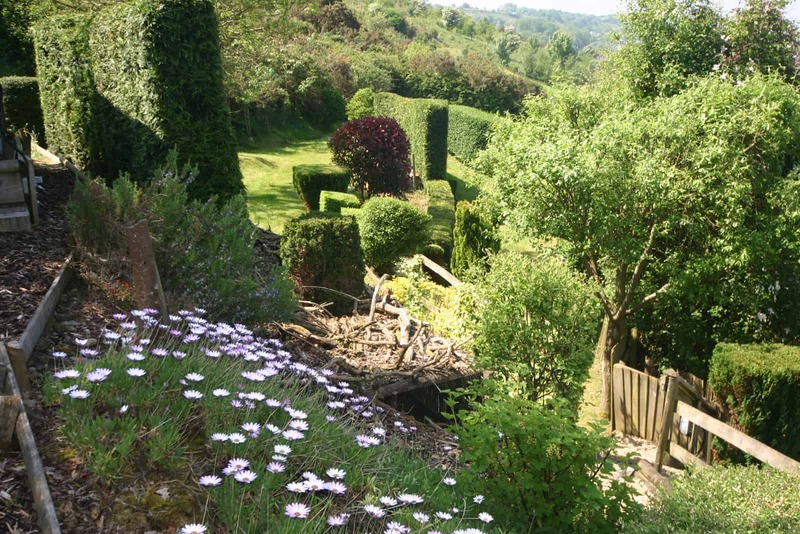 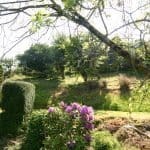 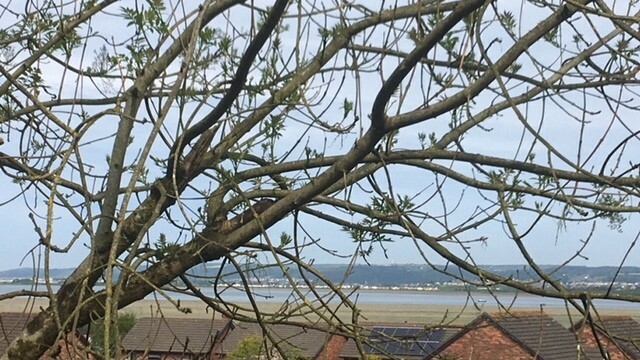 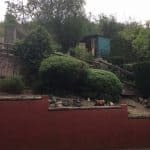 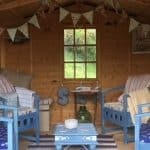 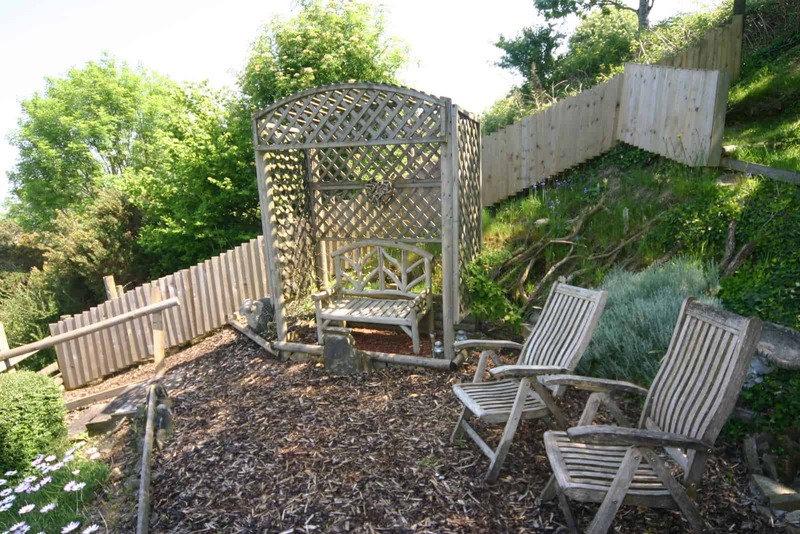 This property has the benefit of an additional acre of garden at the rear with panoramic views over the Loughor estuary. 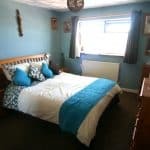 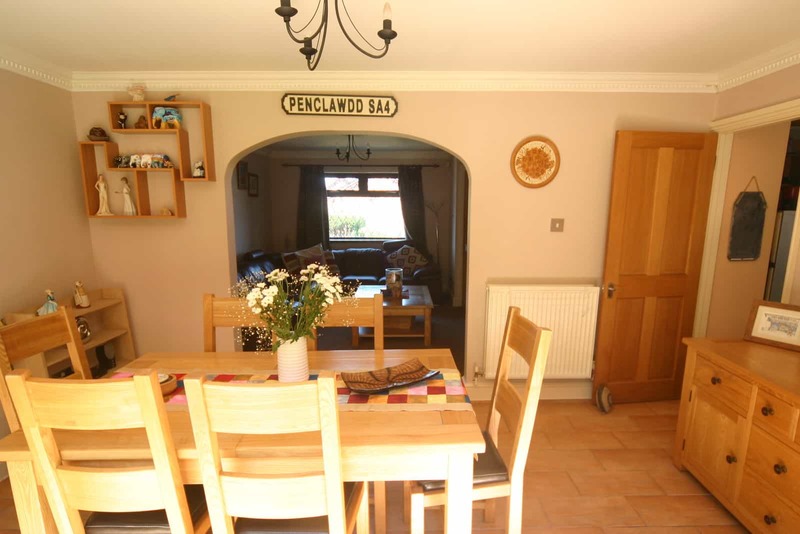 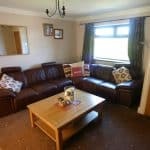 Within walking distance of the heart of the village of Penclawdd. 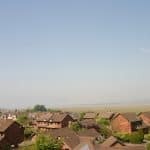 The village benefits from a local supermarket, shops, cafe's, pubs, churches, chapels, community centre, football club, rugby club and a primary school. 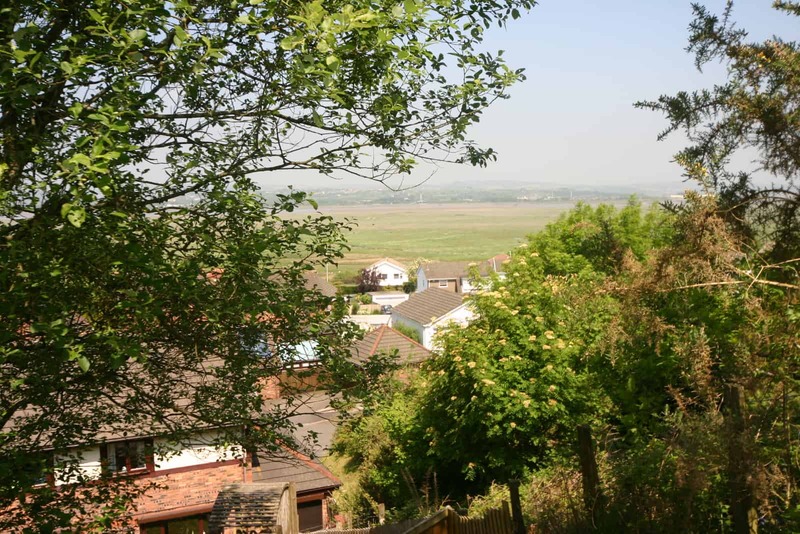 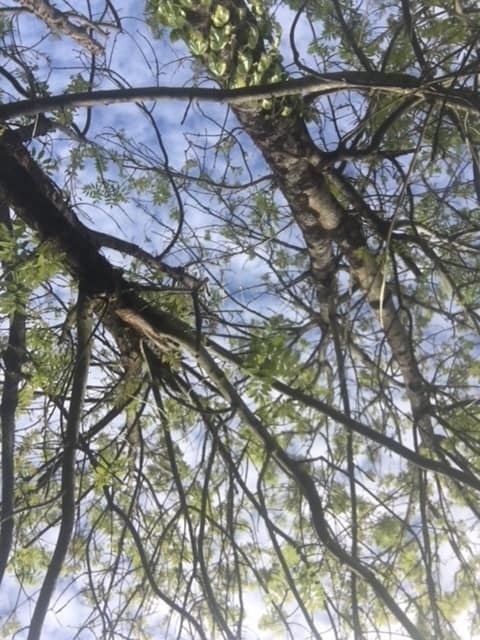 The village has a strong sense of community with many activities going on. 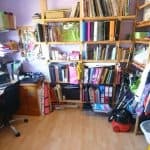 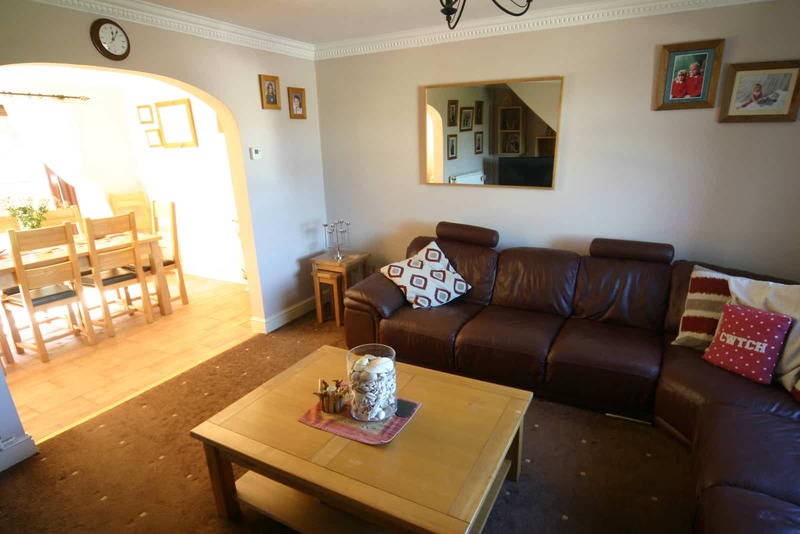 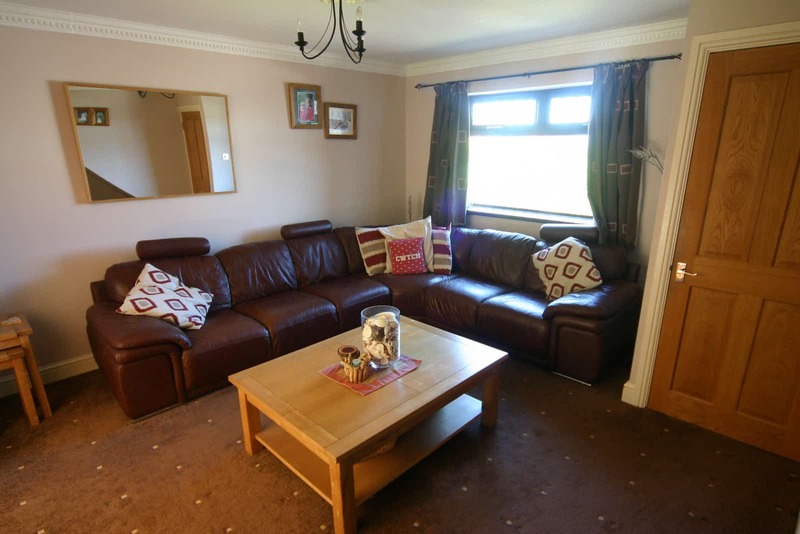 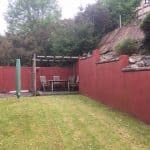 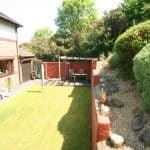 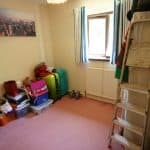 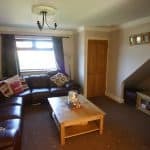 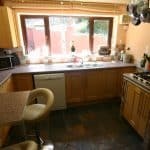 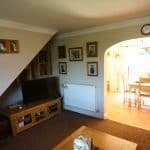 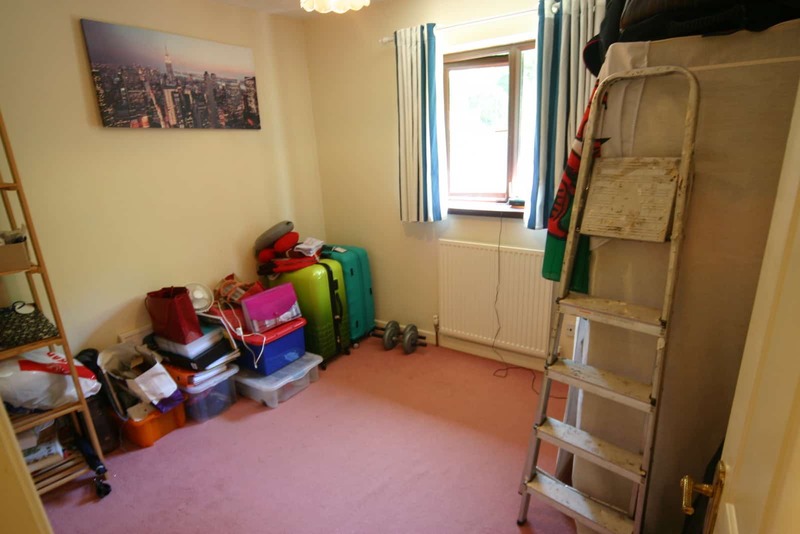 This detached property is well proportioned throughout together with ample storage with a spacious garage with secondary loft space. 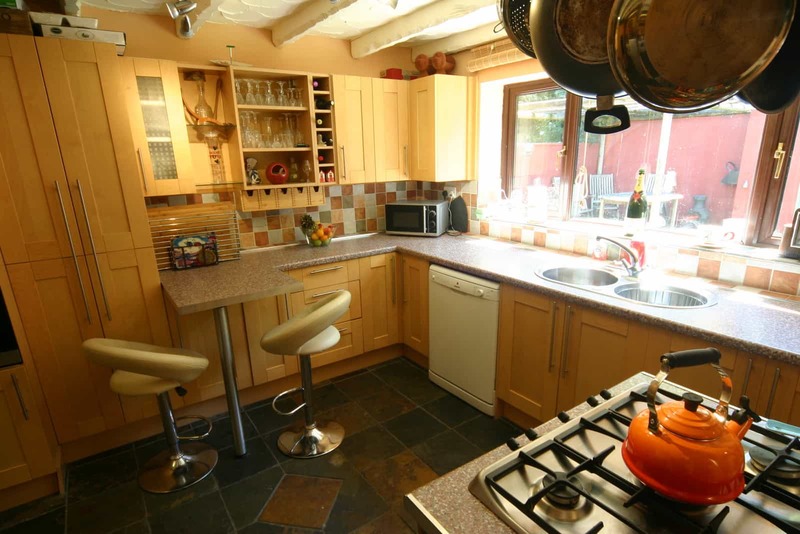 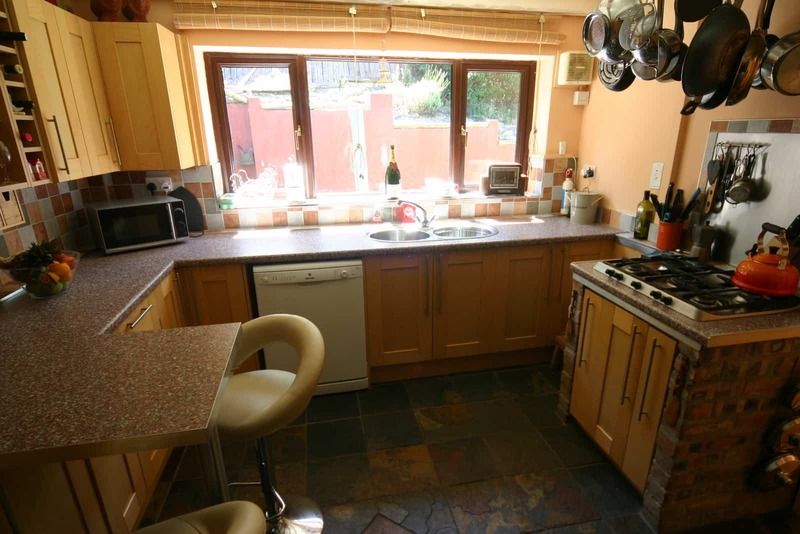 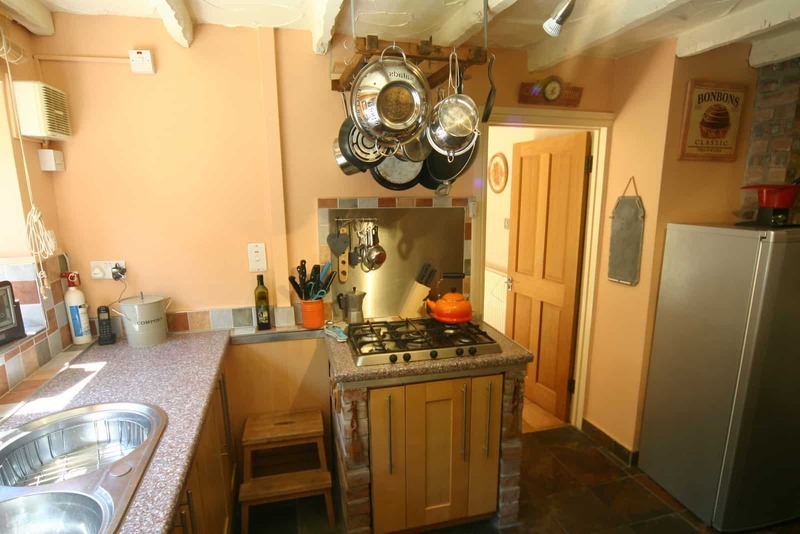 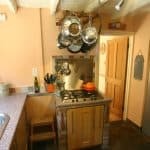 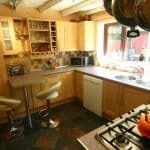 The Kitchen is modern yet with face brick features, stone flooring and pan rack giving character. 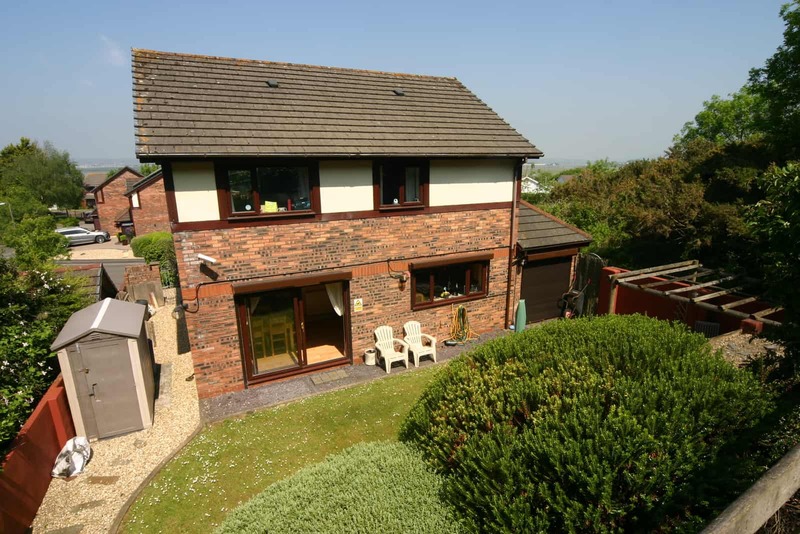 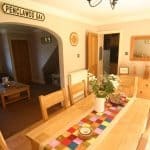 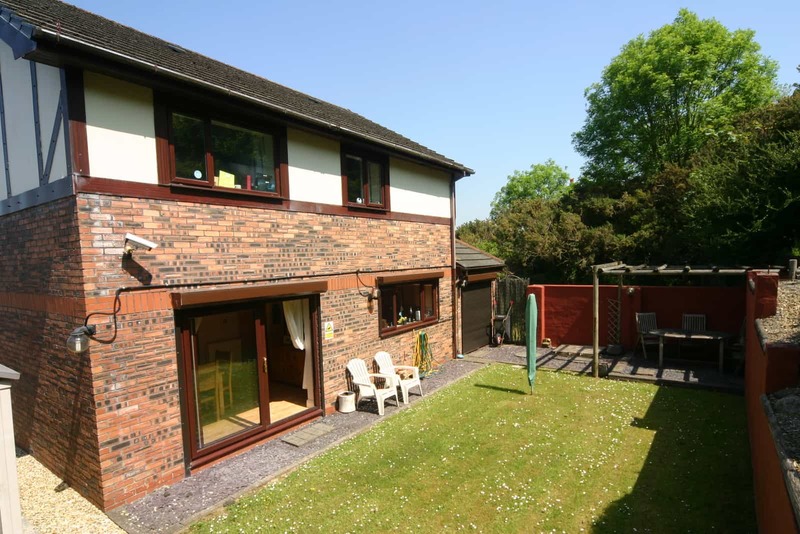 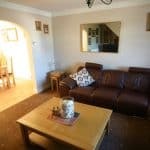 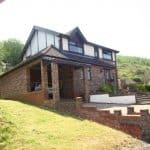 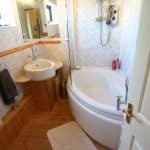 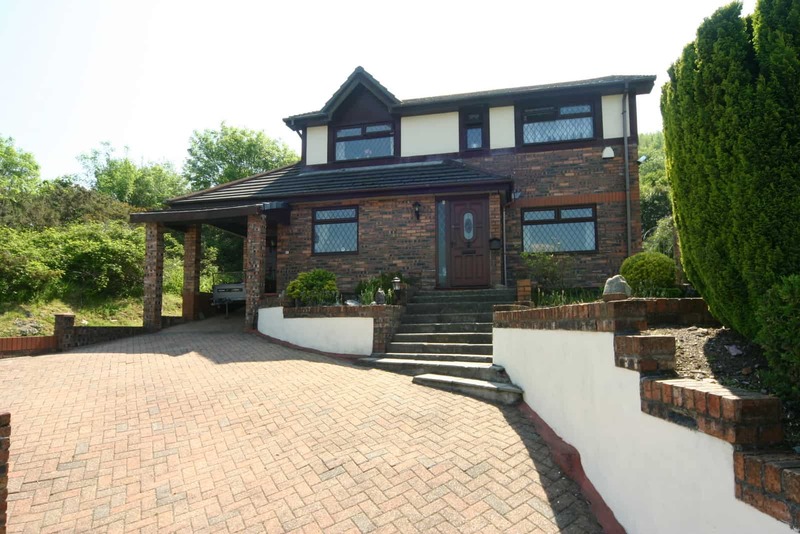 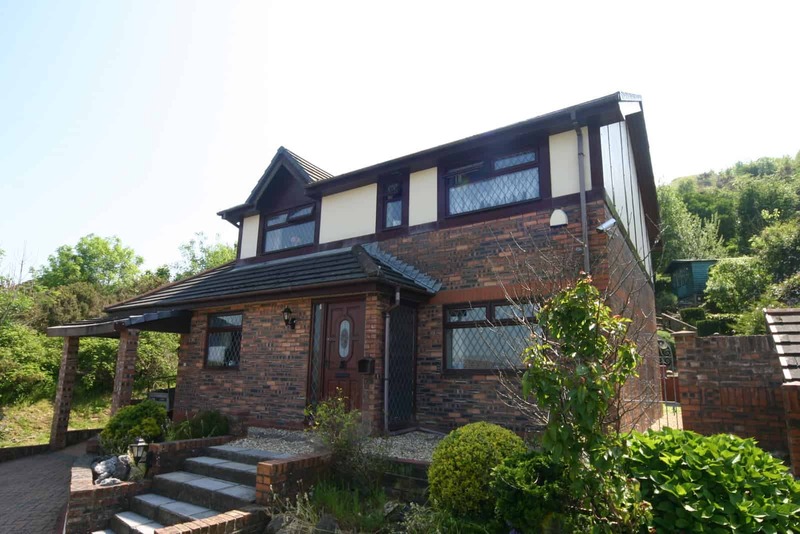 8 Waun Y Felin comprises of: 4 Bedrooms (1 with En-suite Shower Room), Family Bathroom, large Lounge and Dinning Room, well equipped modern Kitchen. 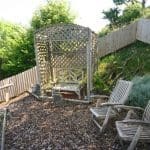 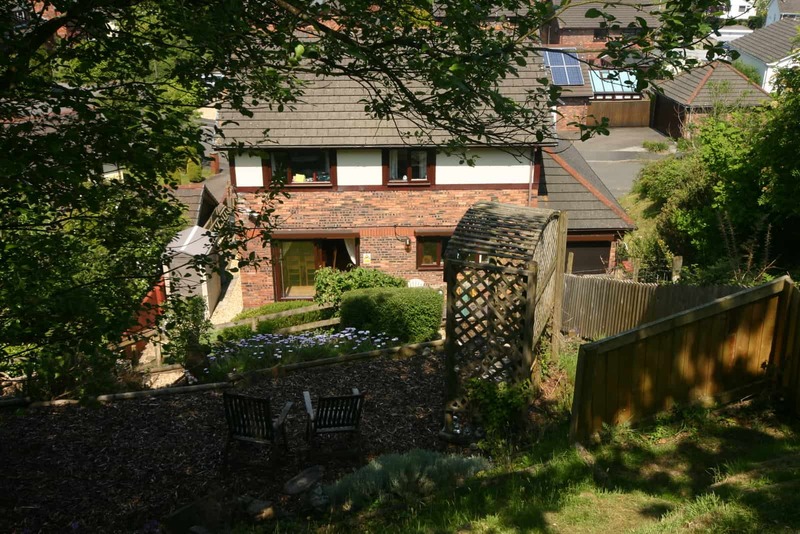 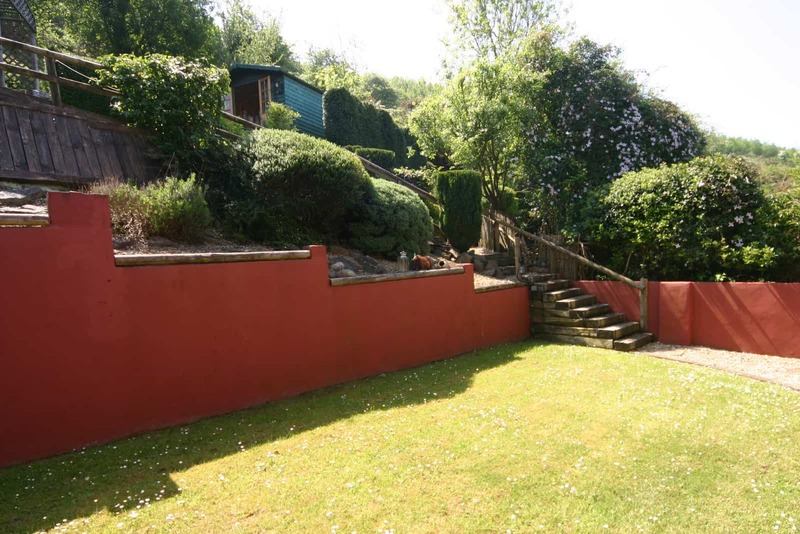 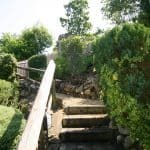 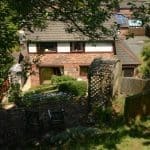 Downstairs W.C. Externally The property has a patio area and pagoda and flat lawned area with steps leading to the extended manicured garden with sun house with outstanding hillside and coastal views. 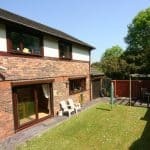 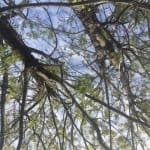 The property has parking for three to four cars on its block paved driveway and an integral garage and car port. 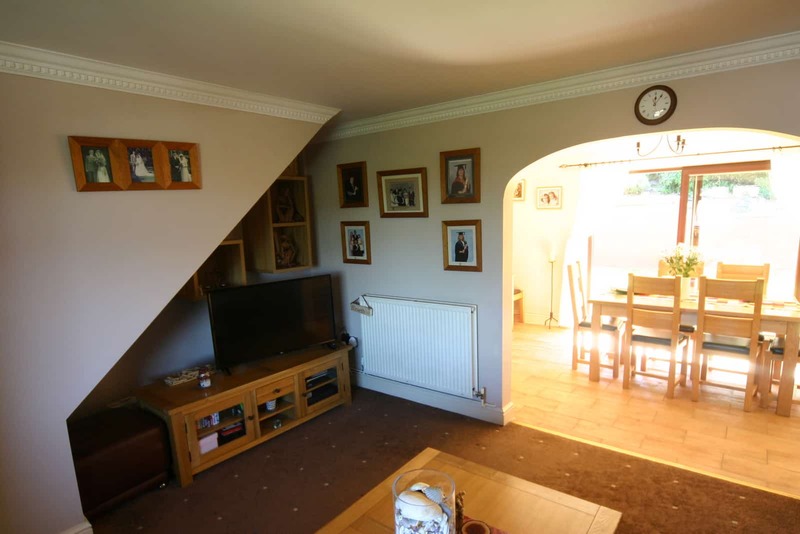 You enter the property through a porch way into a Hall from which you can access the downstairs Cloaks, Study, Stairway to the first floor and Living Room. 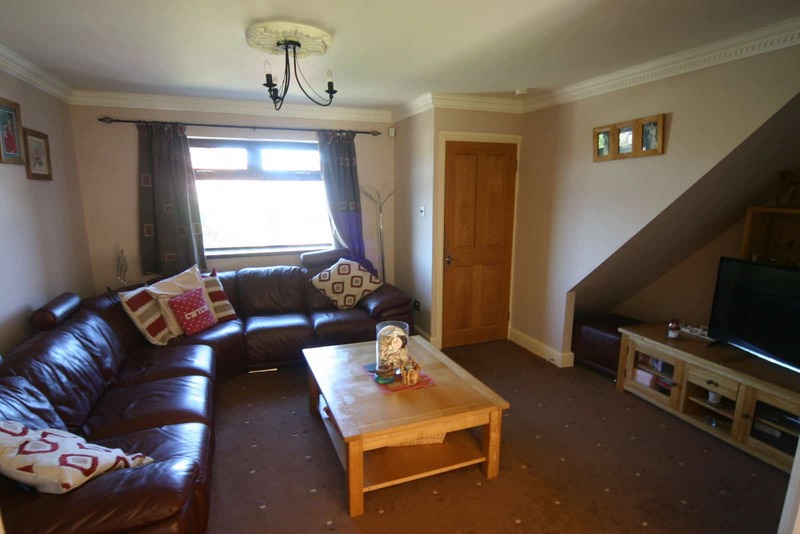 The Living Room is carpeted with a window to the front. 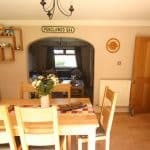 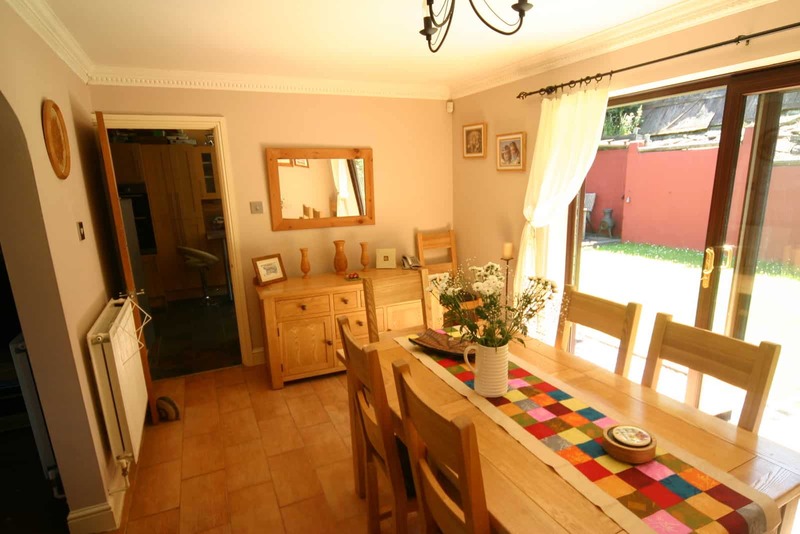 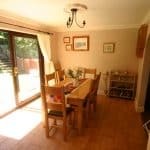 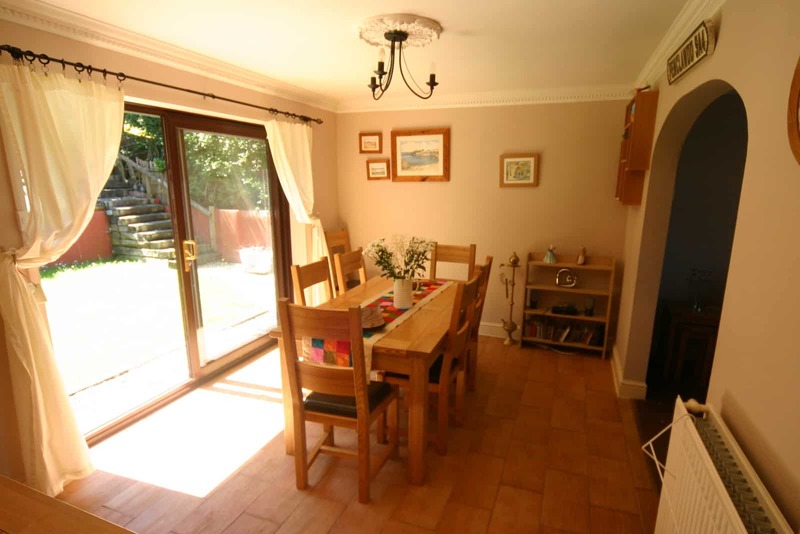 Through an archway you enter a bright Dining Room with ceramic cream/beige floor tiles, patio doors leading to the south facing rear garden and a doorway leads you into the Kitchen. 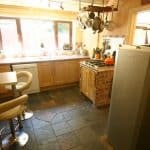 The Kitchen is modern with some character brickwork and quarry stone flooring with the window looking over the extensive garden. 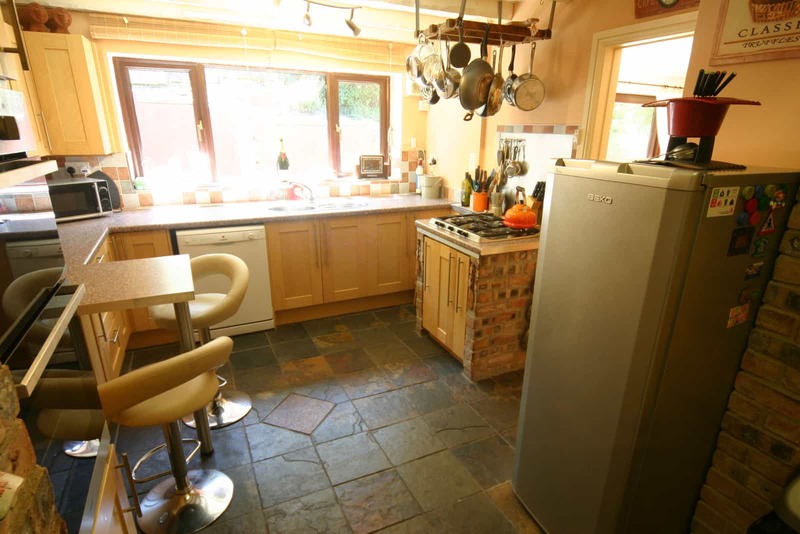 There is an integrated oven and integrated gas hob with a suspended pot rack and space for a fridge freezer. 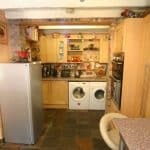 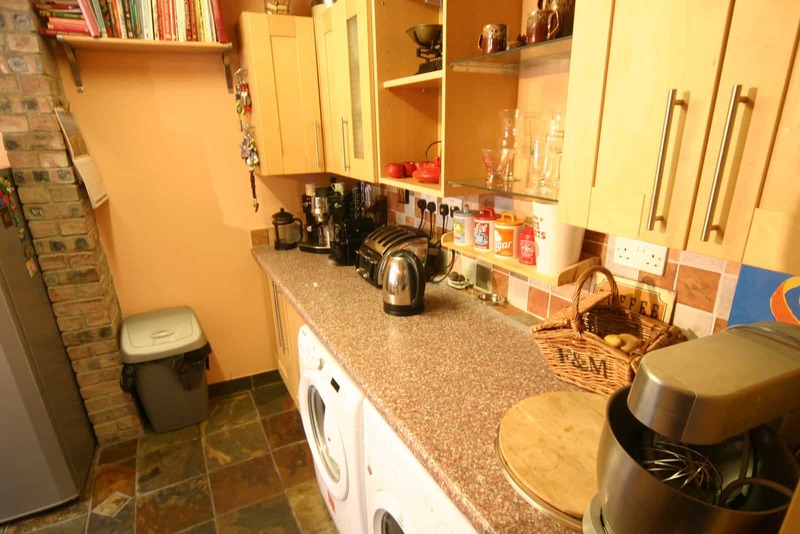 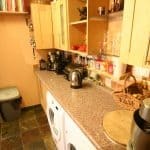 The Kitchen also accommodates a dishwasher, Washing Machine and Dryer. 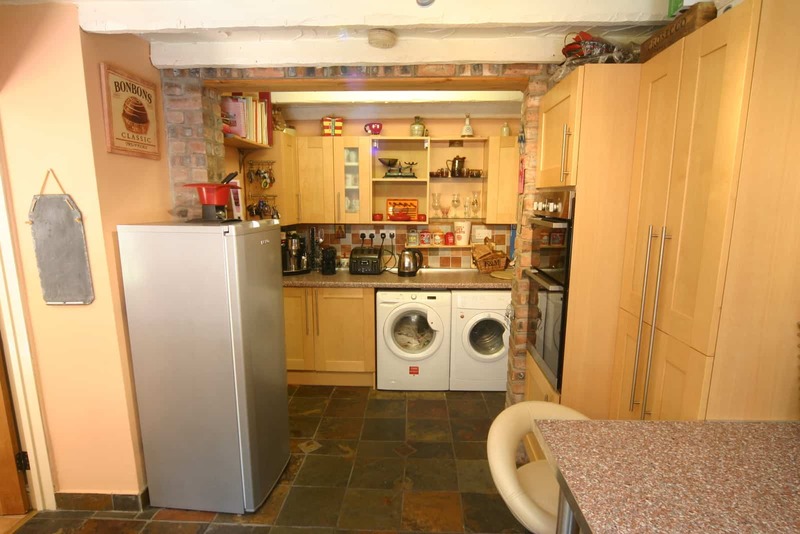 The spacious garage can be accessed from a door in the Kitchen. 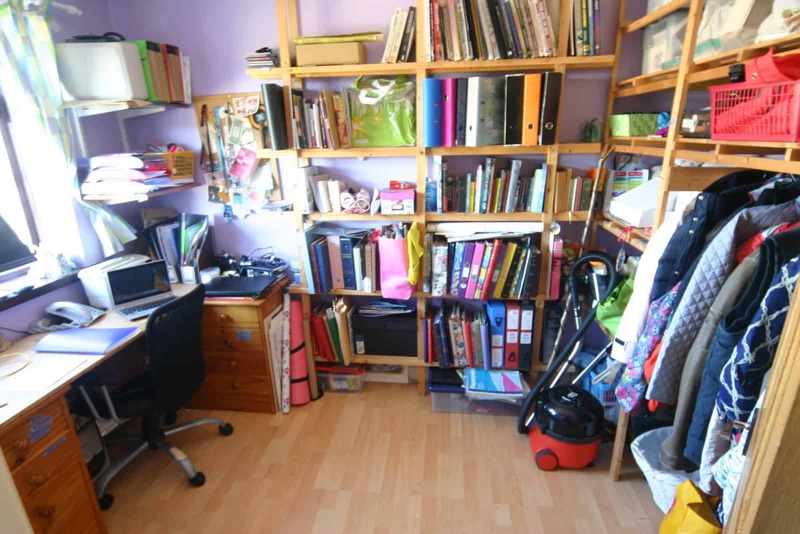 There is a large boarded secondary loft space above the garage. 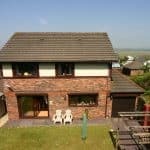 On the first floor you have four bedrooms the Master Bedroom having a modern en-suite shower room and views over the estuary. 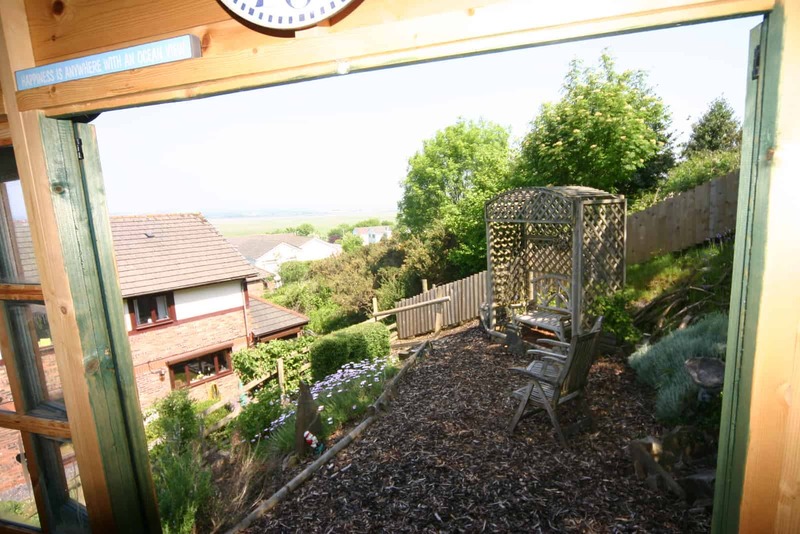 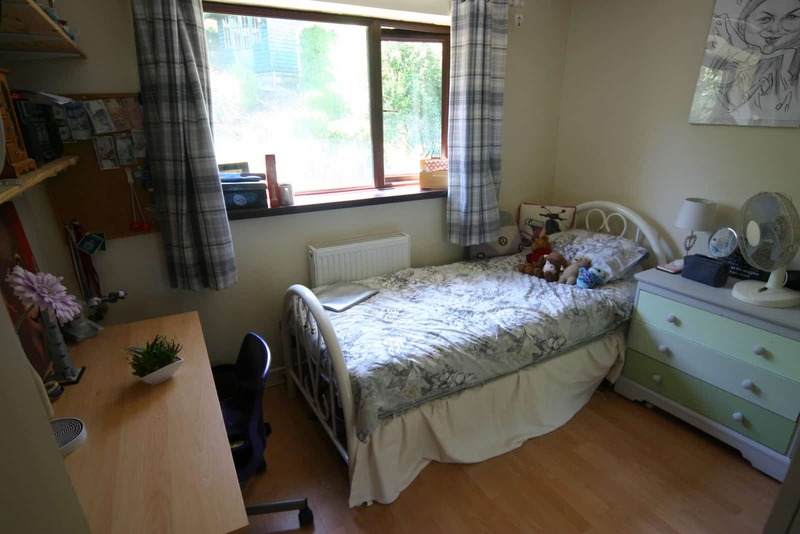 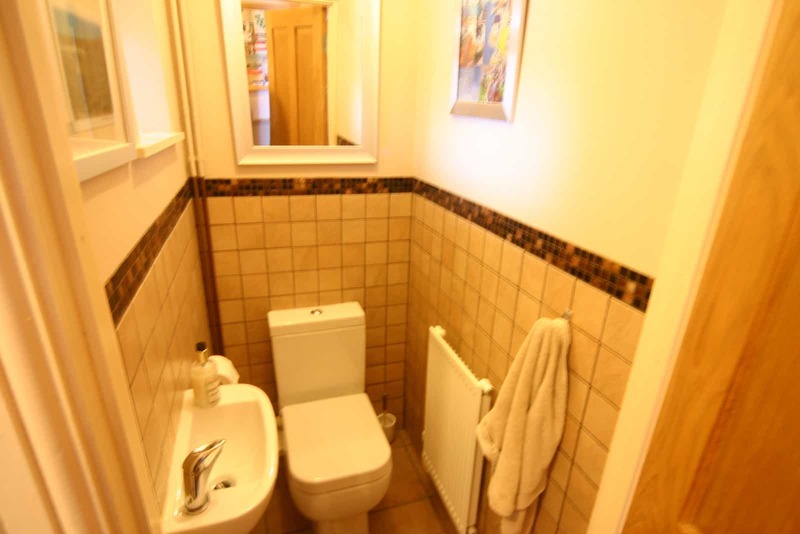 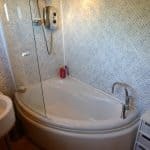 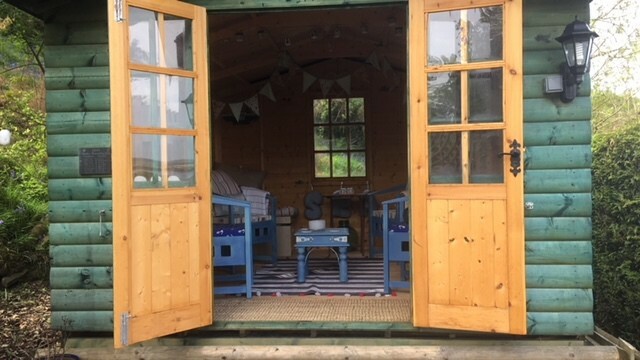 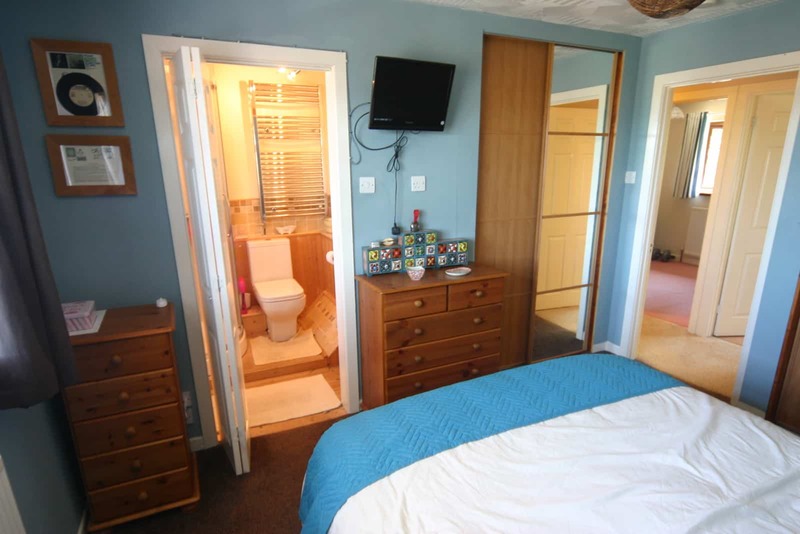 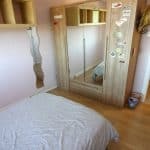 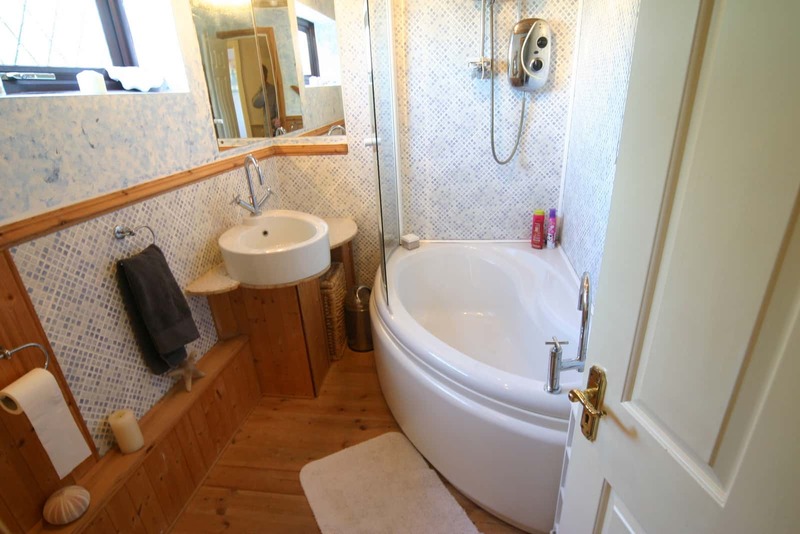 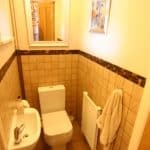 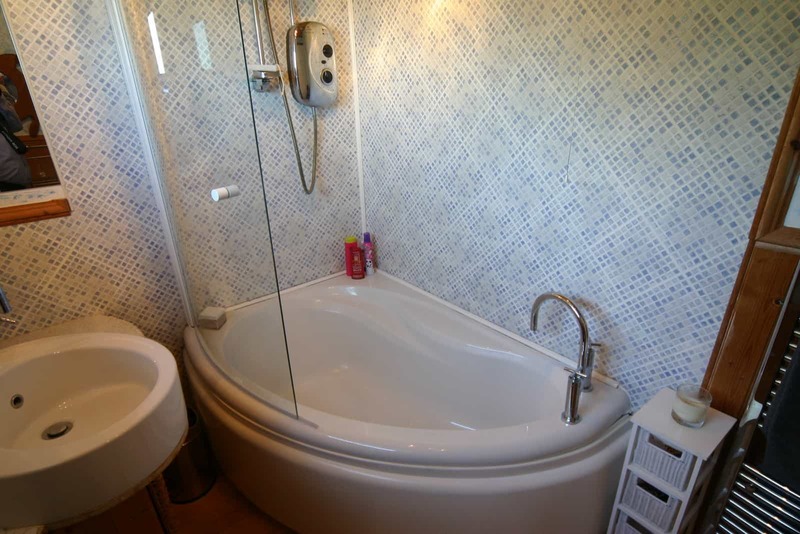 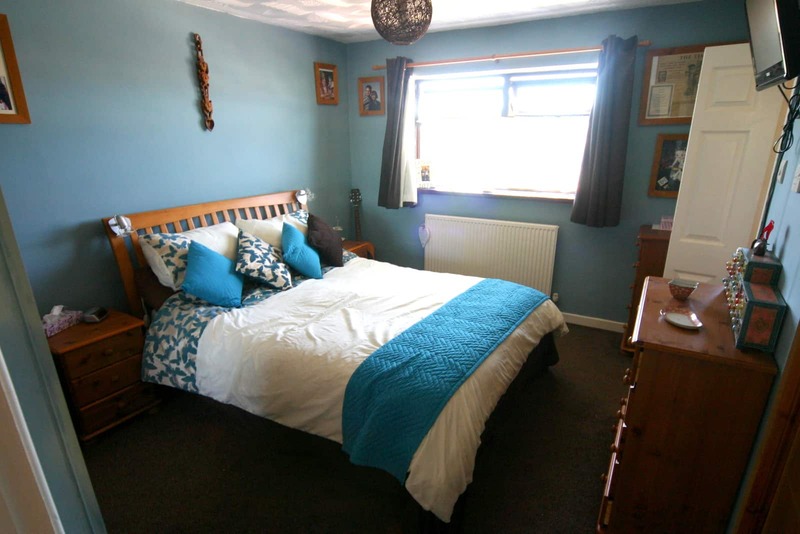 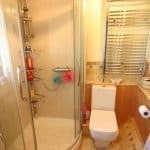 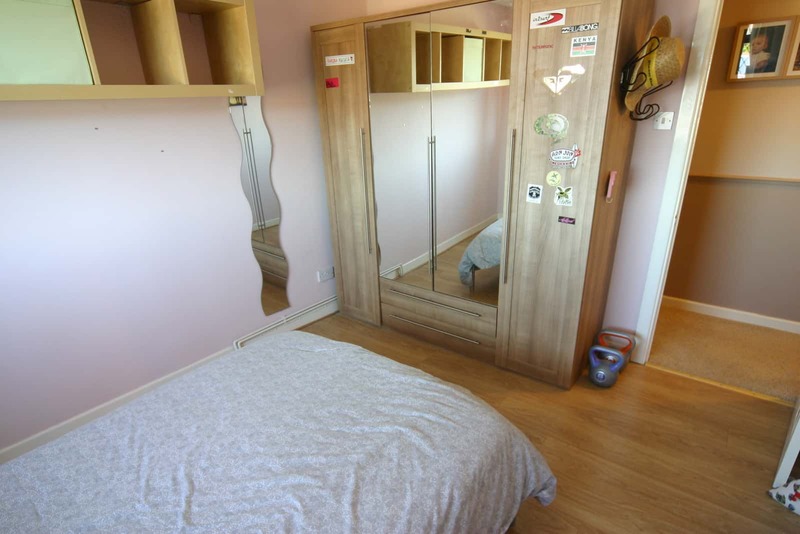 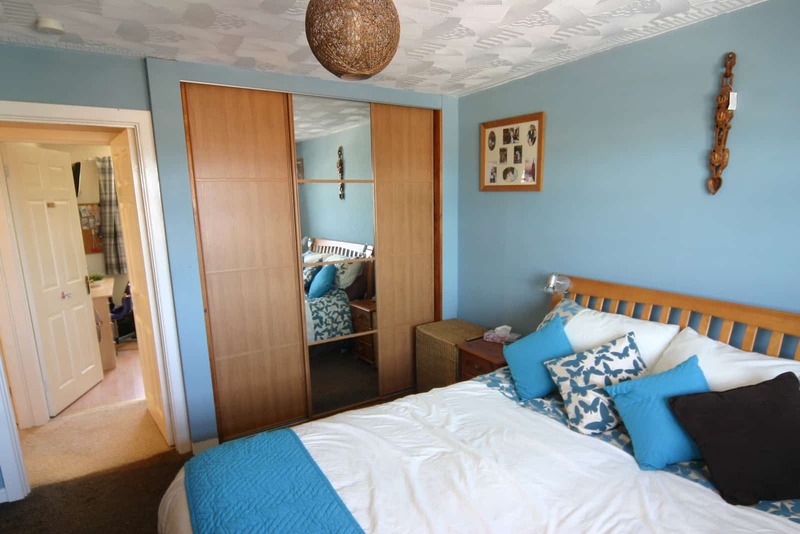 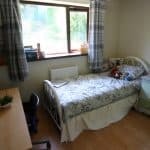 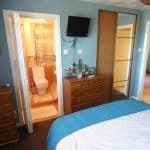 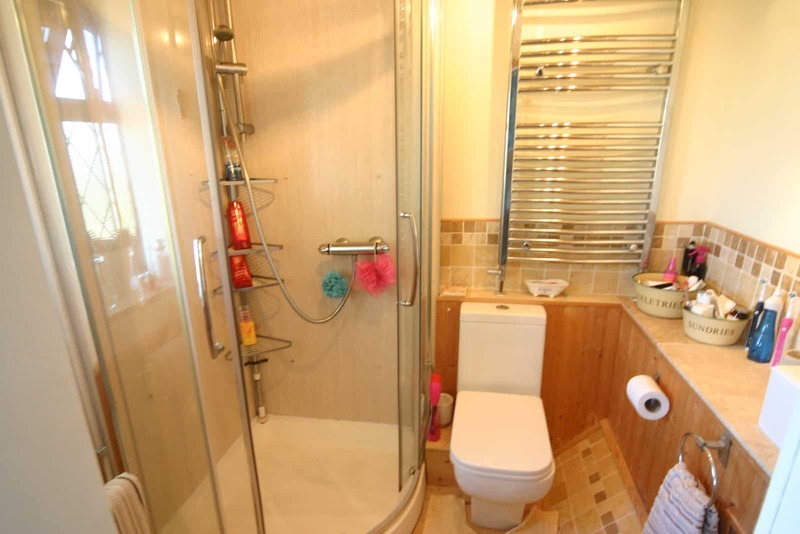 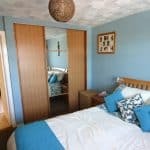 The three other bedrooms share a family bathroom with bedroom two also have views over the estuary.